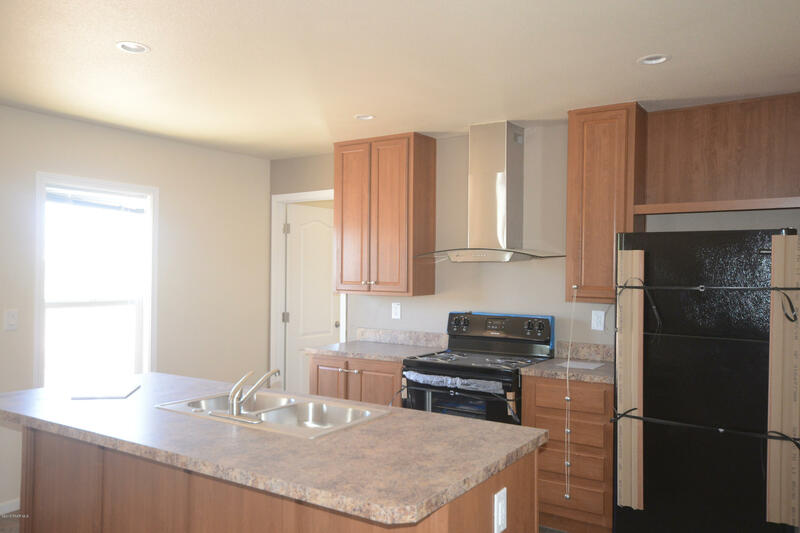 All Antelope Lakes Unit 2 homes currently listed for sale in Paulden as of 04/23/2019 are shown below. You can change the search criteria at any time by pressing the 'Change Search' button below. "Nothing looks, feels or smells like a brand new never lived in home!!! This energy efficient Clayton home offers great room, living room, beautiful kitchen, laundry room, large pantry, two gorgeous bathrooms and 3 bedrooms. Kitchen is all electric with large island that is perfect for entertaining. Split floor plan allows for maximum privacy. Second living room would also make a nice game room, formal dining room or large office. Laundry room has direct access to backyard. 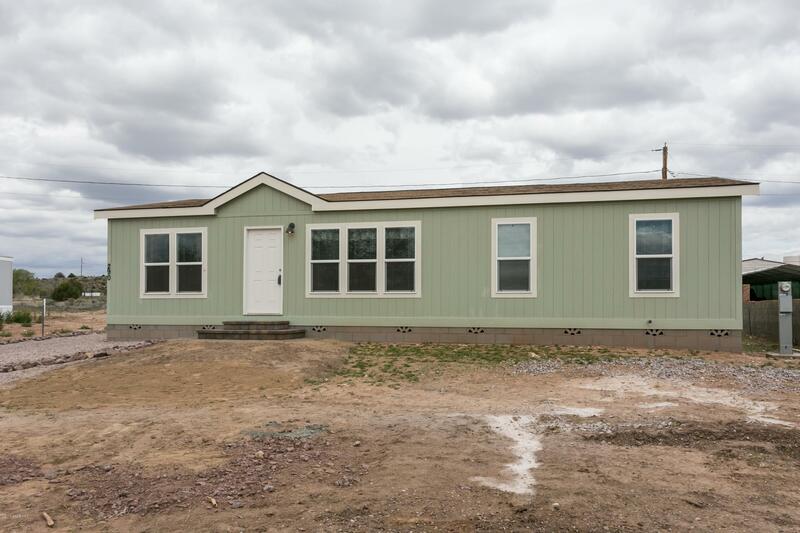 Home has stem wa"
"Brand new Clayton Manufactured home on .19 of an acre. 1152 sq.ft., 3 bedrooms and 2 baths. Textured painted drywall, raised panel cabinets in open kitchen. Tiled floors in kitchen, baths and third bedroom. Ready for move in NOW. Seller is AZ licensed Realtor."